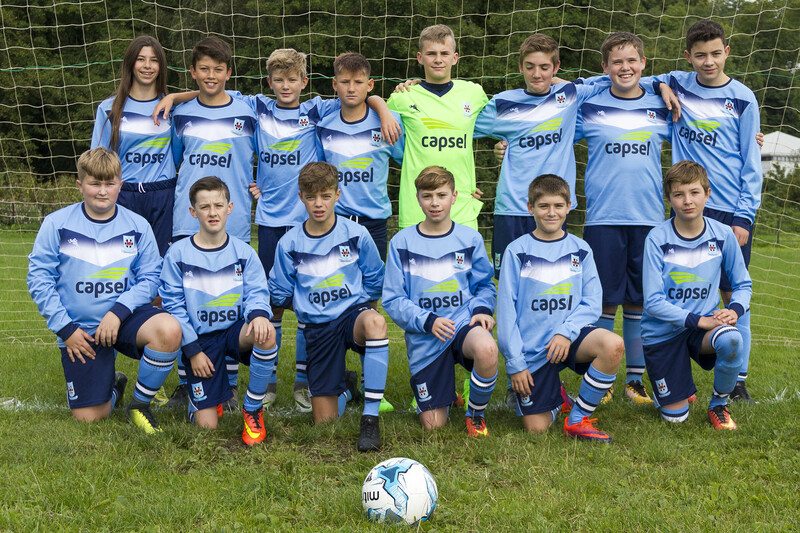 Capsel has demonstrated its support for local communities as proud sponsors of Marshfield Youth Football Club’s under 14s team. The team, which aims to provide an enjoyable platform to participate in sport has benefited from the sponsorship deal, which sees Capsel provide £500 for the club kit. The Marshfield under 14’s have been proudly showing off their new kit complete with Capsel logo for the upcoming season. Capsel is committed to supporting the communities it works in and sponsoring Marshfield J&YFC under 14’s team is just one of many initiatives. Capsel has a strong presence in the Marshfield area and the sponsorship of a successful local team shows Capsel’s commitment to give back to the community where it works. “We are really pleased to be supporting a fantastic local team that promotes children’s health and wellbeing and we wish the team every success in the season”.